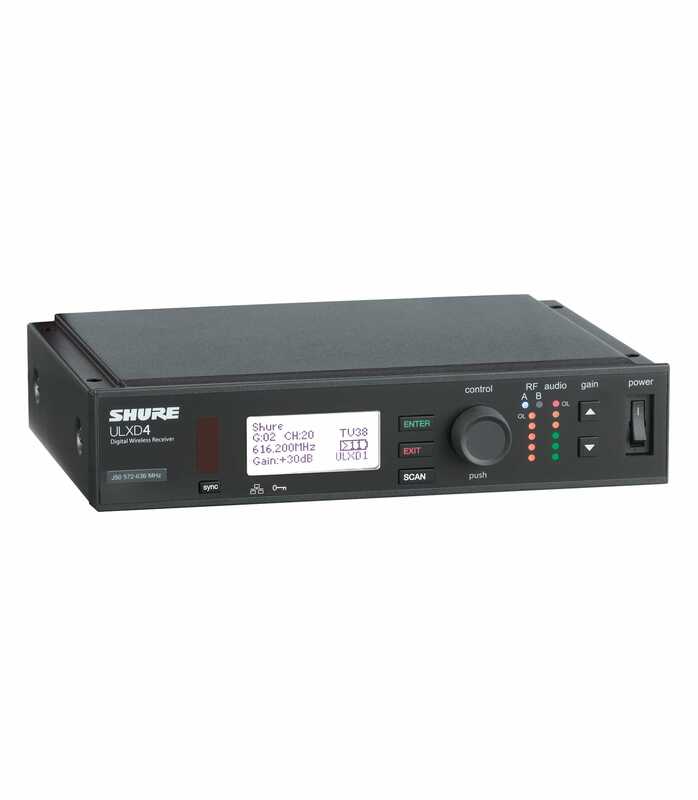 Digital wireless receiver offers a spectrum and RF intelligent option for use in any professional sound reinforcement application. Features include Digital Predictive Switching Diversity, 72 MHz tuning range, and AES 256 encryption for security. 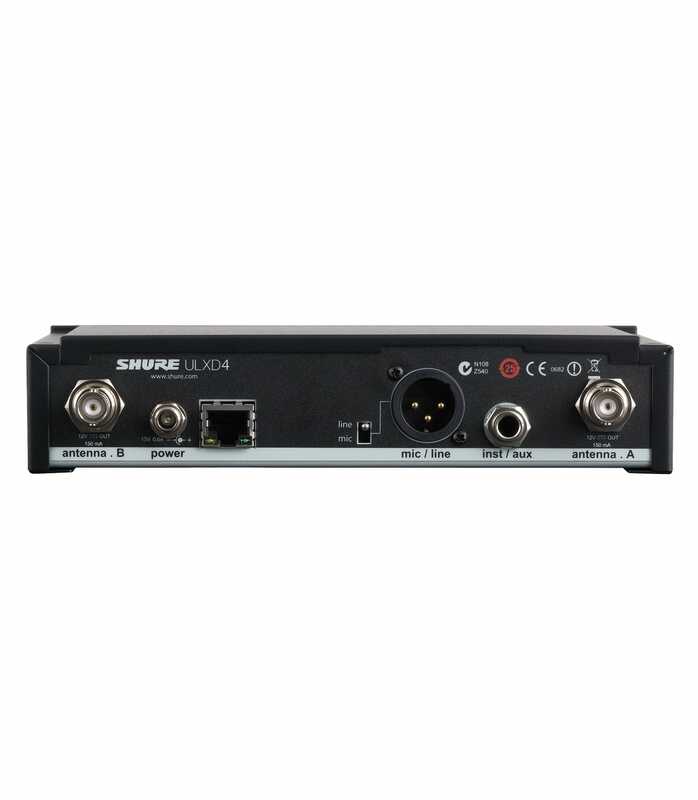 ULXD4UK K51 from Shure is 100% original and is available at NMK Electronics. Speak to our expert for booking a live demonstration. After sales customer service is an integral part of our business ethic and is taken very seriously.